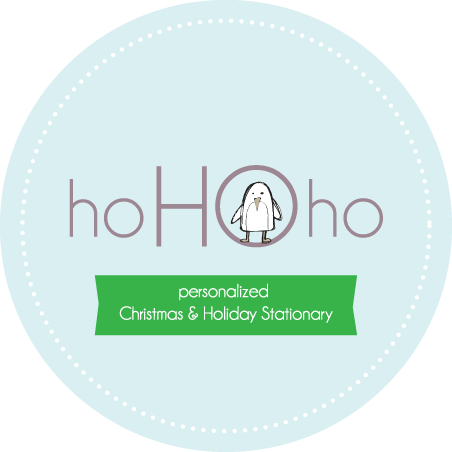 Paperlicious is a custom stationery boutique + modern wall art studio, specializing in party invitations, partyware designs, & original wall print designs. Whether it be for yourchild's birthday, your best friends baby shower, or to celebrate a Christmas party, I would love to help you create a MAGICAL party! You can purchase a whole party package, or just a few materials. 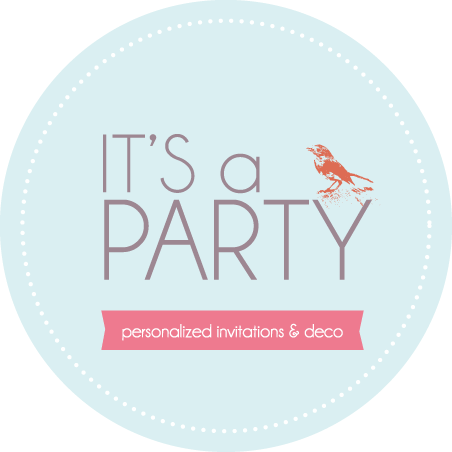 All my party printables are CUSTOM to fit your needs and are DIY allowing you to make the event your own. Send some love, a thank you note, a Christmas card to your family or friends. 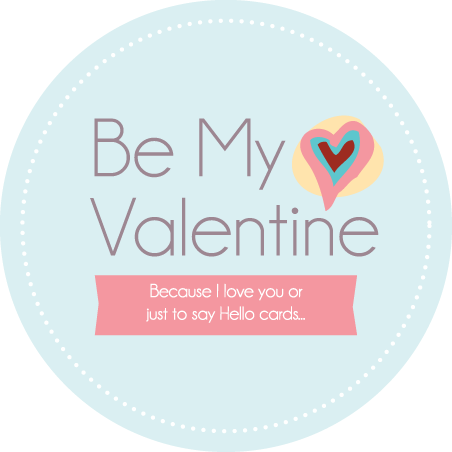 Keep in touch with a personalized card. Decorate your kids room with a personalized and stylish nursery print. Take a look, enjoy and drop me a note, I will love to hear from you! Please note: PayPal payments cannot be combined with other payment methods. All my photo cards are totally customizable and sent to you as a digital file so you can have them printed at your local photo store, at home or email them to your family and friends.